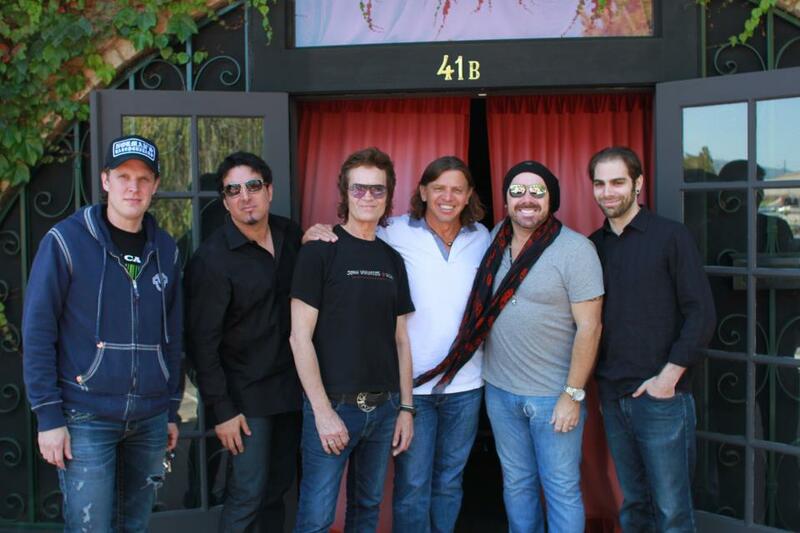 What an amazing week in the studio with Black Country Communion and producer Kevin Shirley. We started on a Monday and had 10 songs recorded by Saturday. A Rock Album indeed!